Wouldn’t you love to know what your customers wanted before they reached your business? With the Internet of Things (IoT), businesses no longer need to wonder—they have the ability to know, even before it happens. 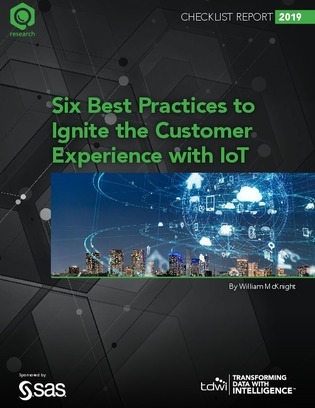 To uncover other IoT best practices for improved CX, dive into this e-book, and get started building your IoT business strategy.